All matches will be held in Nad Al Sheba. 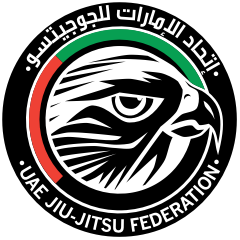 Article (8): Upon weighing the athlete must present original ID or UAEJJF member Card. Article (1): All fighters must be present in the warm-up room at least fifteen (15) minutes before the start of their matches, in order to reviewing the cards and the GI.